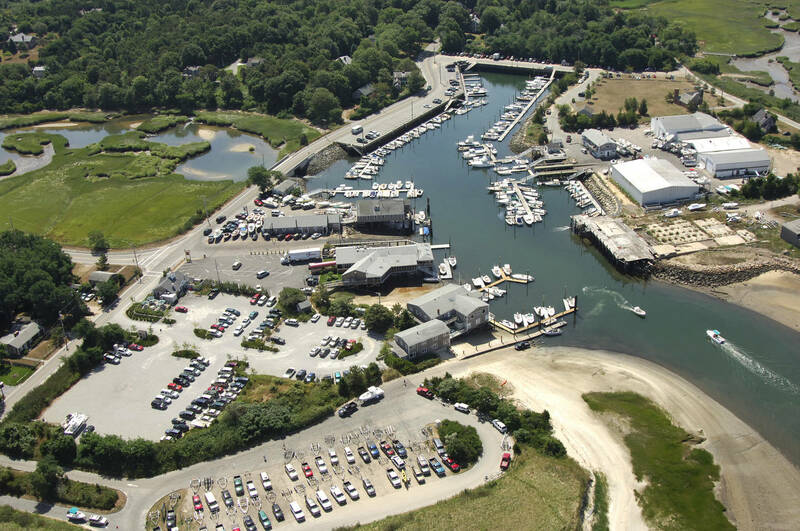 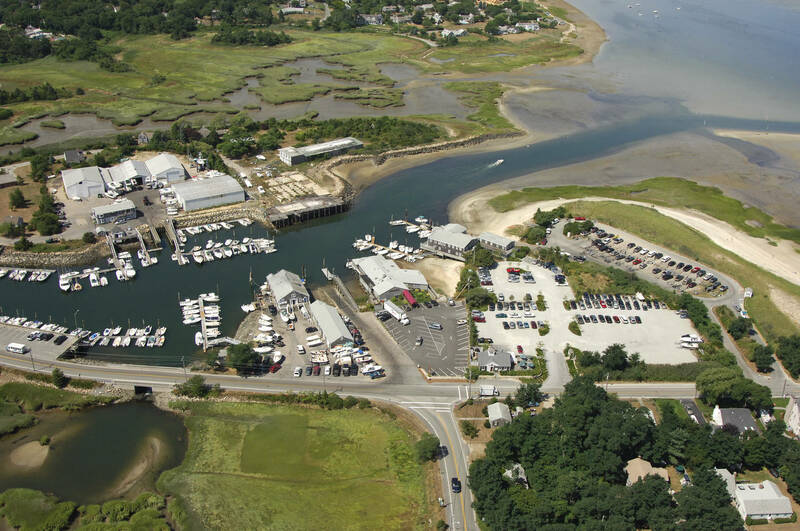 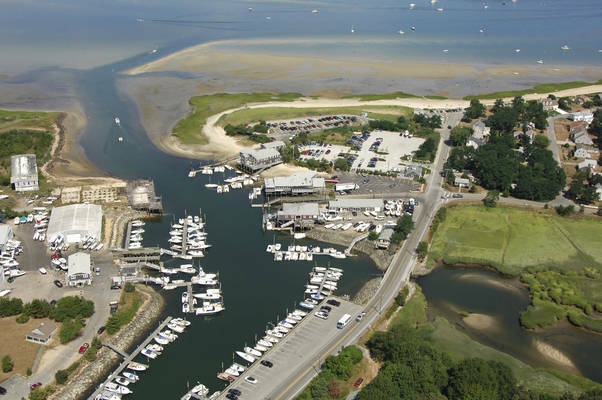 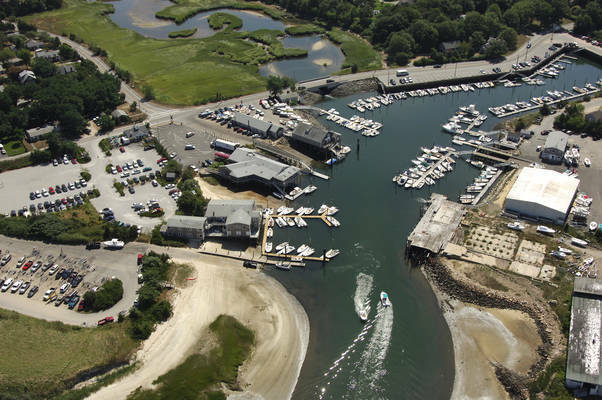 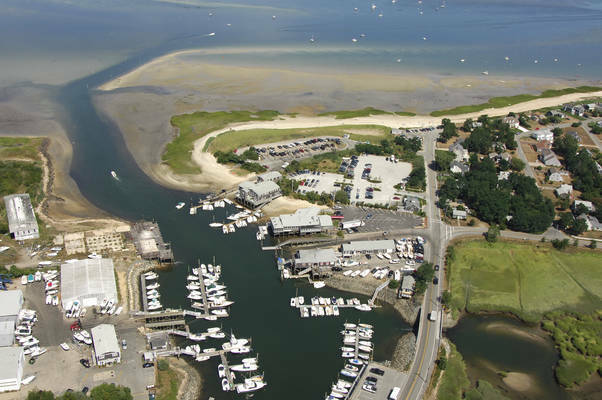 Millway Marina is Cape Cod’s premier full service marina, located on Barnstable Harbor, just minutes from Cape Cod Bay. We are an authorized dealer for Sportsman, Roth Bilt and Eastern boats as well as Yamaha, Evinrude and Suzuki outboards. In addition, Millway Marina has an ever-changing selection of quality pre-owned boats and motors. 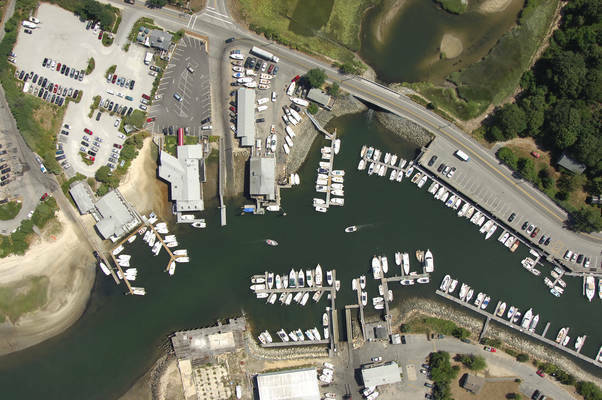 Our service department is headed by a Master Certified Yamaha /Evinrude technician with over 10 years of experience. 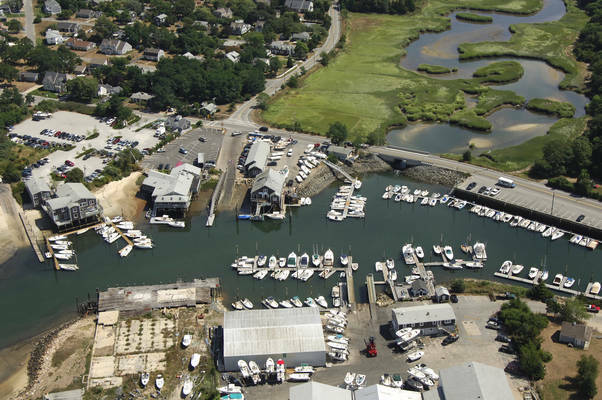 Whether you're looking to purchase a boat or keep yours running smoothly all season long, you can depend on our skill and dedication to meet your needs.